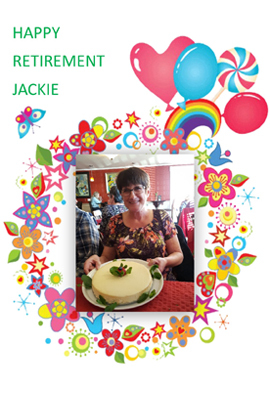 After many years of service, Jackie has decided to retire and enjoy the little things life has to offer. We will miss her greatly, but wish her nothing but rest and relaxation!! 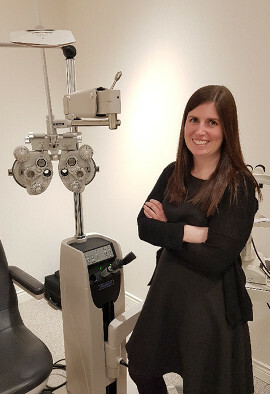 Digby Eye Care Center is pleased to announce that Dr. Kathleen MacDonald has joined our practice. Dr. MacDonald is now accepting new patients. 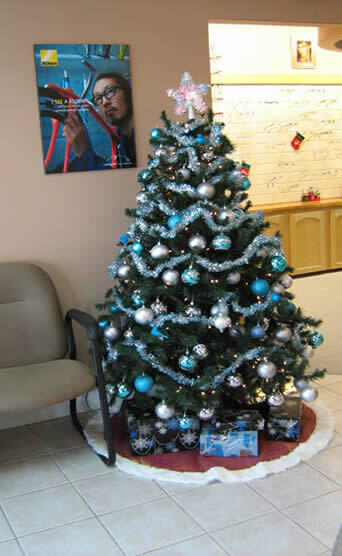 Please feel free to contact our office at 902-245-1010 to schedule an appointment. 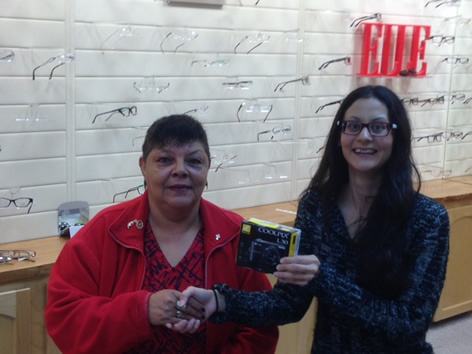 We've added Nikon & Caroline Abram frames to our collection! 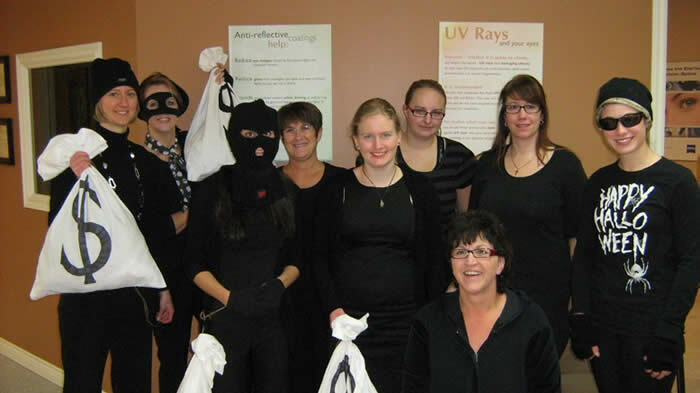 Our family, here at Digby Eye Care, are thrilled to announce the arrival pf 2 brand new members. We have been blessed with 2 baby girls. Pictured below are Mom Sabrina with baby Amara, and Mom Kara with baby Georgia. Such an exciting time for us all. It’s not every day that a bride, groom and the entire wedding party pop into the office for a quick visit!!! 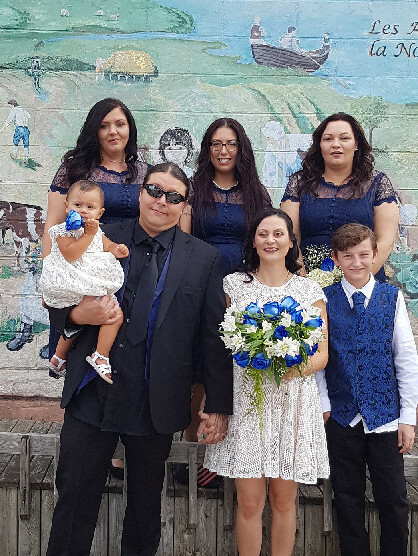 We couldn’t be happier for former co-worker Carmen and her family. 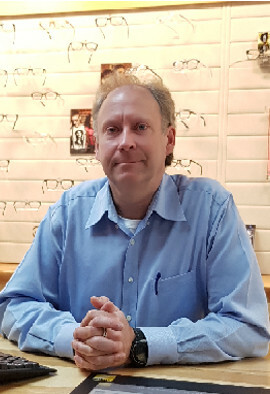 Welcome to our new Optician Steve. 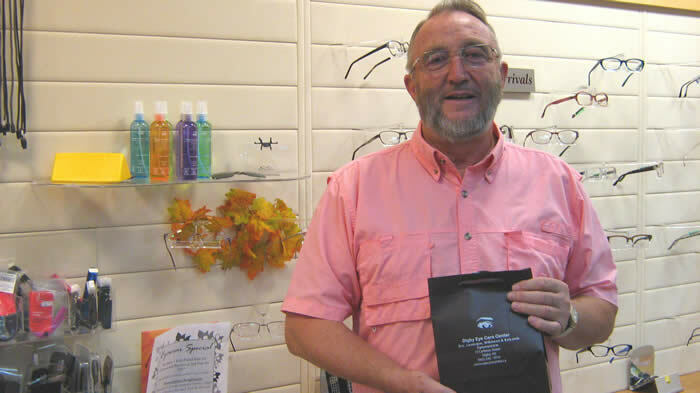 Steve completed the Ophthalmic Dispensing program in 1991. He graduated high school in Ledue, Alberta. Hobbies include sports and travel. Steeve became part of our team in October 2018. Congratulations to Bailey Ross, a recent graduate of DRHS, on receiving the Digby Eye Care Center Bursary. 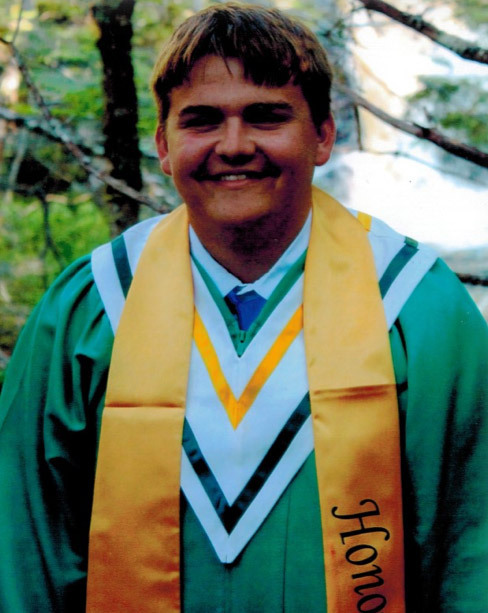 Bailey is pursuing his dream of becoming a French Immersion Teacher at the high school level. Afterwards, his dream is to become a politician and help make Nova Scotia rise to its true potential. To our friends, their families, and loved ones... Wishing Health, Cheer and Joy During This Holiday Season and sharing our fondest hopes for a Happy New Year. Thank you to all those who attended our Optical Trunk Show. 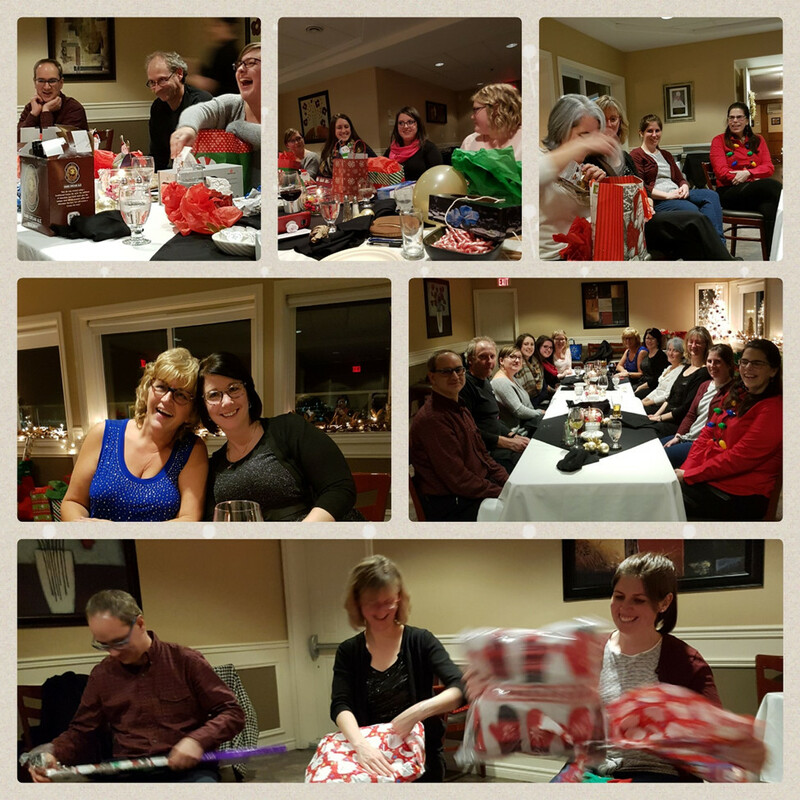 It was a huge success!! Congratulations to our big winner of the day, Erven Cestnick. Erven was the lucky patient who won his purchase that day and he is wearing them proudly!! 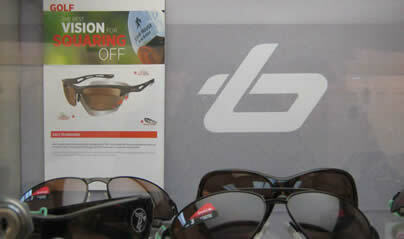 A WIDE SELECTION OF BOLLE SUNGLASSES HAVE JUST ARRIVED. TASK SPECIFIC LENSES SUCH AS THOSE NEEDED FOR GOLF AND MARINE. COME ON IN AND TRY A PAIR ON! YOU WILL LOVE THEM!! Congratulations to Nicole Marie Ring, a recent graduate of DRHS, on receiving the Digby Eye Care Center Bursary. 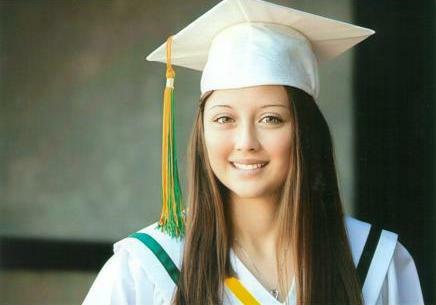 Nicole will pursue her studies at Universite Sainte-Anne in the Bachelor of Social Work program. © • Digby Eye Care Center | Optometrists in Digby, Nova Scotia | Created by Optometric Services Inc.